Bronwyn Klei is not only a leader, she is something of a ground breaker – one of the very few Australian women who heads up a major men’s sporting team. 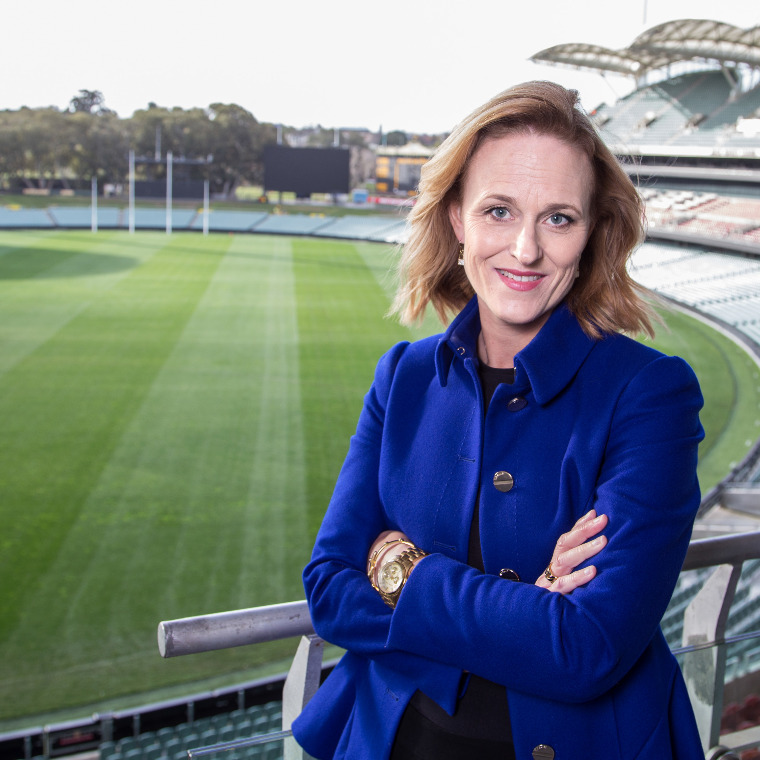 As General Manager of the Adelaide Strikers T20 cricket teams – women’s and men’s –Bronwyn has helped create a successful, high-profile sporting business which attracts an average of 40,000 people to each home game with over one million more watching on TV. Actually, that’s only part of her role at the South Australian Cricket Association. She is also General Manager of Events, Sales and Commercial, responsible for a multi-million dollar income stream. In her spare time, Bronwyn is Deputy Chair of Sport SA and President of both the Adelaide Hills Netball Association and the Aldgate Netball Club – where she still plays and umpires!